The documentary throws light on the scandal that rocked Indian cricket and saw Chennai Super Kings being suspended for two years. It also shows the return of the lions in 2018 and their fairy tale journey to win the title. "2013 was the most difficult phase in my life, I was never depressed as much as I was then. The closest was 2007 World Cup when we lost in the group stages. But all said and done, 2007 happened because we did not play good cricket. "But 2013, the angle was completely different. People are talking about match-fixing and spot-fixing. It was the most talked about thing in the country," Dhoni said in the first episode titled "What did we do wrong?" broadcast on Hotstar. "We did deserve the punishment but the only thing is the quantum of the punishment. Finally, we got to know that CSK will be banned for two years. There was a mixed feeling that time. Because you take a lot of things personally and, as a captain, question what did the team do wrong." Dhoni went on to add that spot-fixing can happen without the knowledge of the players. "My name also came up in talks of fixing. They started showcasing in the media or social media as if the team was involved, I was involved. Is it possible (in cricket)? "Yes it is possible, anyone can do spot-fixing. Umpires can do that, batsmen can, bowlers can but match-fixing needs the involvement of the majority of the players," he explained. 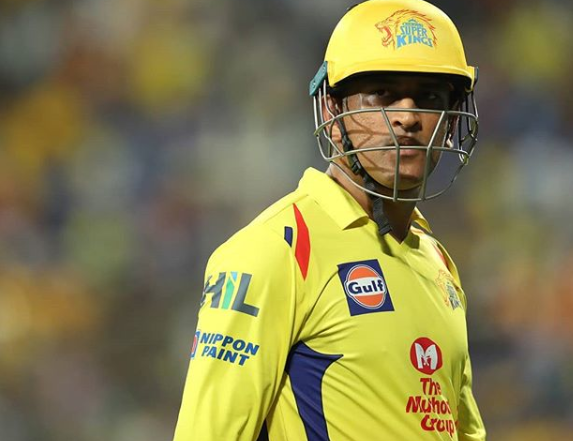 On staying silent at the time of the episode, Dhoni said: "What makes it even tougher is that, as the Indian captain, you keep going to press conferences. There is a known line that is drawn that that was the IPL and this is the Indian cricket team. "It's not easy to keep performing at the top level when these things are on your mind. Ten years down the line, no one is going to remember what was said in a press conference but how the team did."